Introducing the basic white blouse! 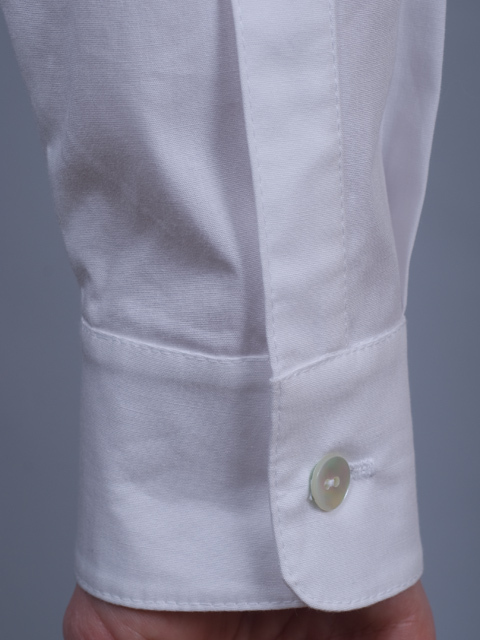 BasicBlouse.com launched a new white blouse, and we think our blog readers are going to love it! Nothing is more tried and ture than the classic white blouse. Professional women have been wearing white blouses with work outfits forever it seems. 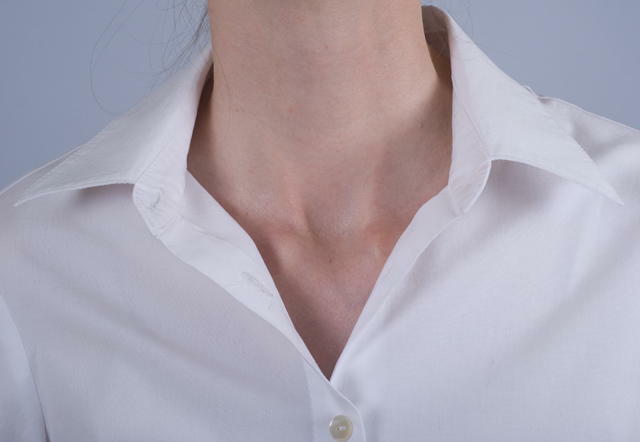 The most important staple in women’s business attire, other than the business suit itself, is a basic white blouse. It always looks professional, no matter what you do with it. You can even dress it down with jeans, and still it gives you a classy look. 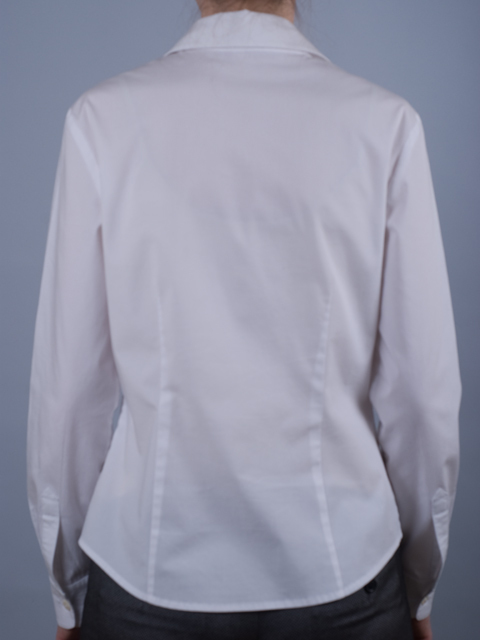 A crisp, basic white blouse is a key ingredient for creating business casual outfits for the office. ~ by careerfashion on March 31, 2009.